Volvo has tapped Chinese tech giant Baidu for collaborative efforts to develop electric and fully autonomous drive-compatible cars aimed for mass production in the Chinese market. This marks Volvo as the first foreign car maker to collaborate closely with Baidu which has made significant efforts in the self-driving space. 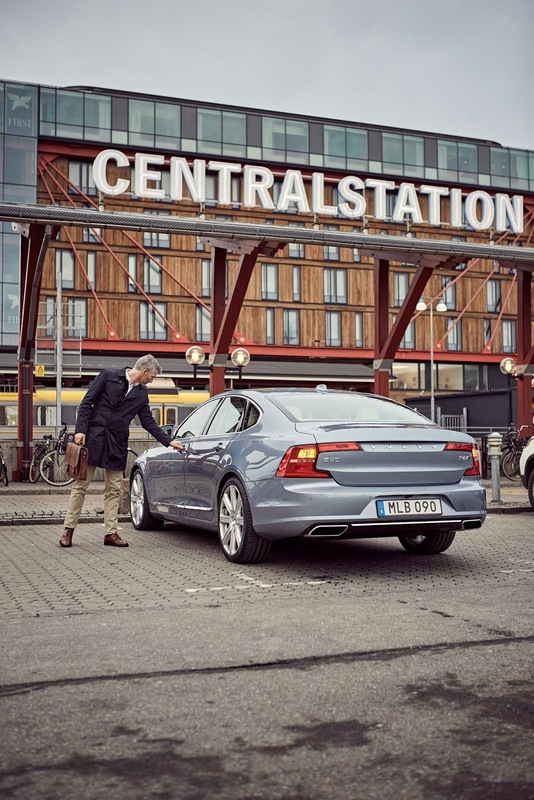 This partnership will allow both companies take on development and sales of these vehicles to potential Chinese customers marking part of Volvo's efforts to further its stance in the autonomous vehicle space. As per market research firm IHS Markit, 14.5 million cars are predicted to be sold in China by 2040 on a total global volume of around 33 million with China likely to become the single largest market for autonomous vehicles in coming decades. 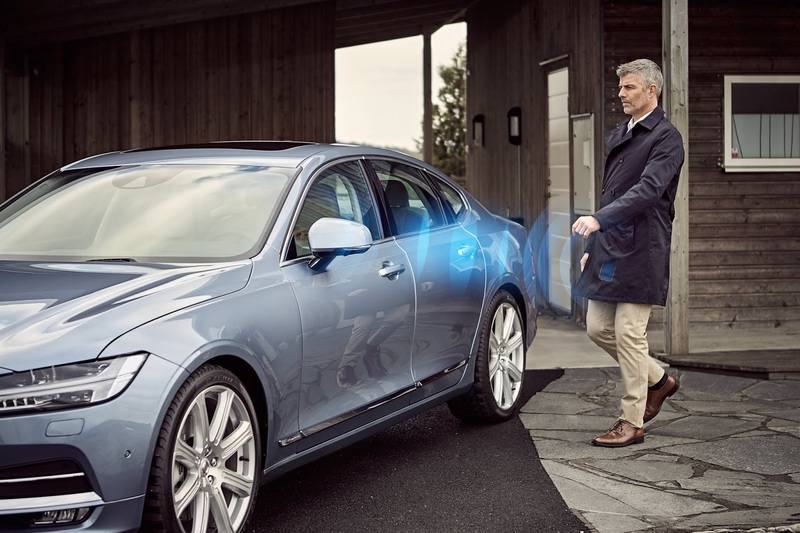 Baidu will contribute with its Apollo autonomous driving platform while Volvo will provide access to its expertise and advanced technologies of the car industry as part of this collaboration agreement.